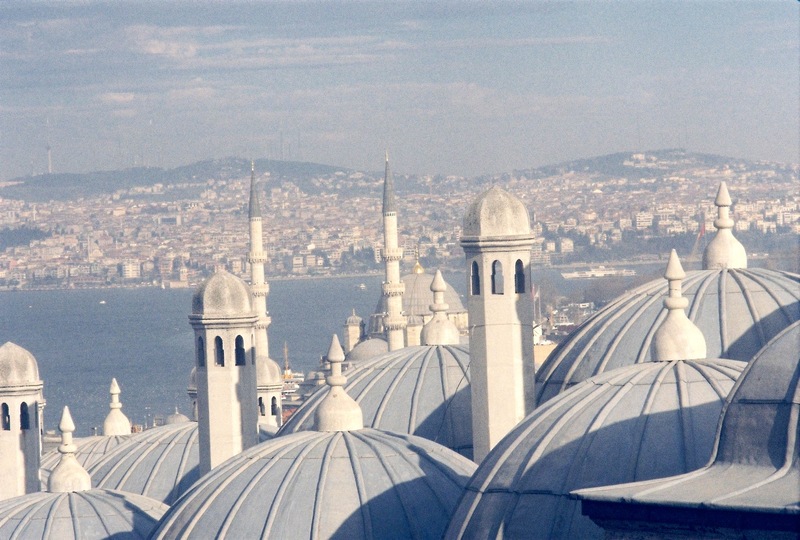 There is a mosque in Istanbul that truly defines its skyline. 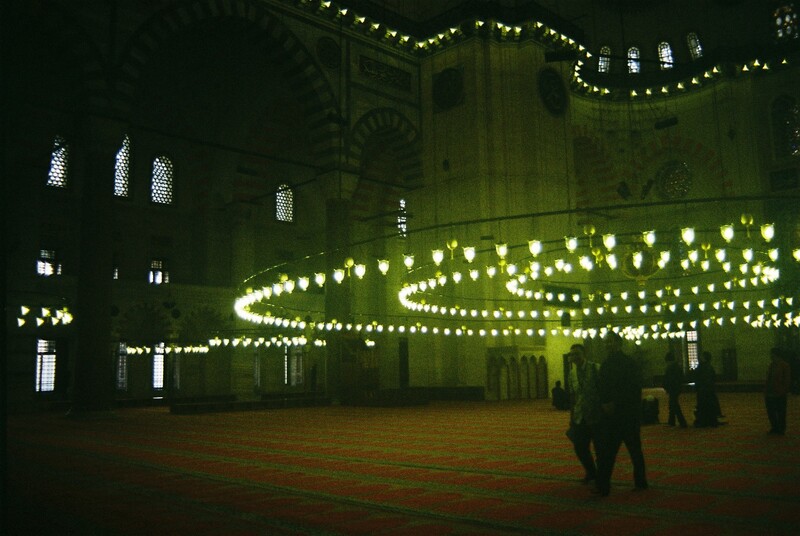 It took me a while to find out which mosque it was and a very long time to memorize it. When I finally found my way there I truly enjoyed both the magnificence of the building and the view. Once again I captured it on film. Magnificent!! 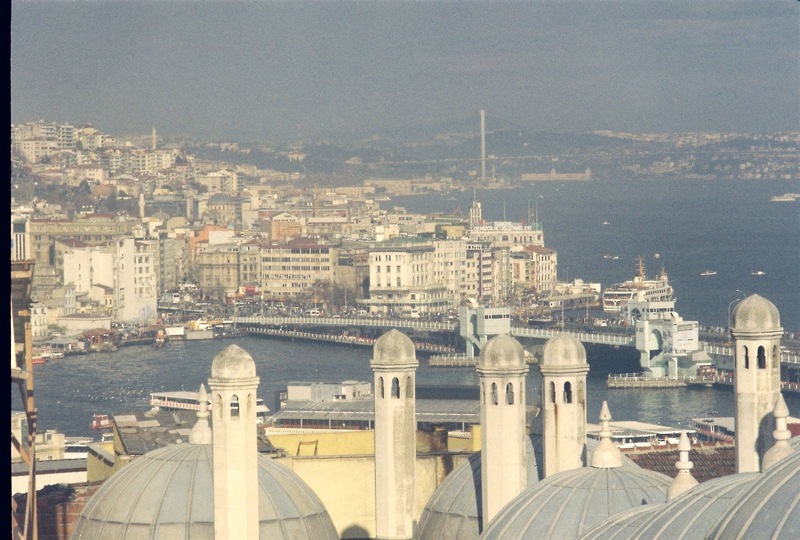 We are planning an anniversary trip this coming summer and are thinking of Istanbul. I’ll have to study all your pictures!! — and are you Portuguese? We lived in Spain (from the U.S.) for 12 years and loved our forays in Portugal!! great bread! wow this place is really gorgeous! 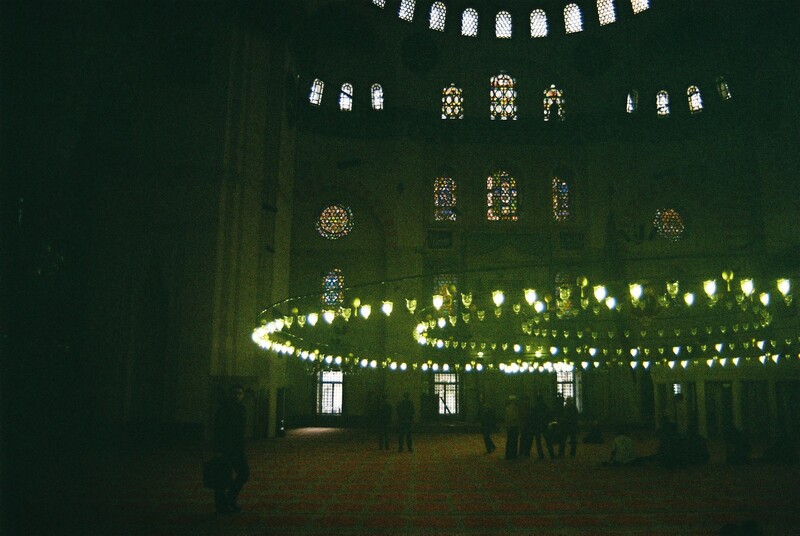 I was in istanbul last year…truly, a unique and interesting place. Your photos vividly reminded me of the place. Thanks for liking my post: A Gentle Beginning. 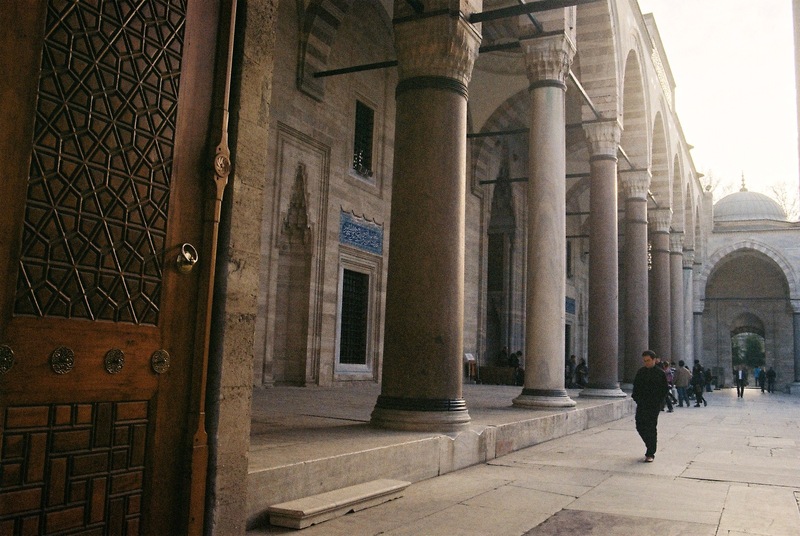 Suleymaniye Mosque is the most important for many Istanbullar. I went out of my way to visit it in 2012, walking in the rain from Taksim Square near our hotel. All public transport was shut down because the Asia-Europe marathon was being run. I shared much of my route with the runners.The visit was well worth the trouble. 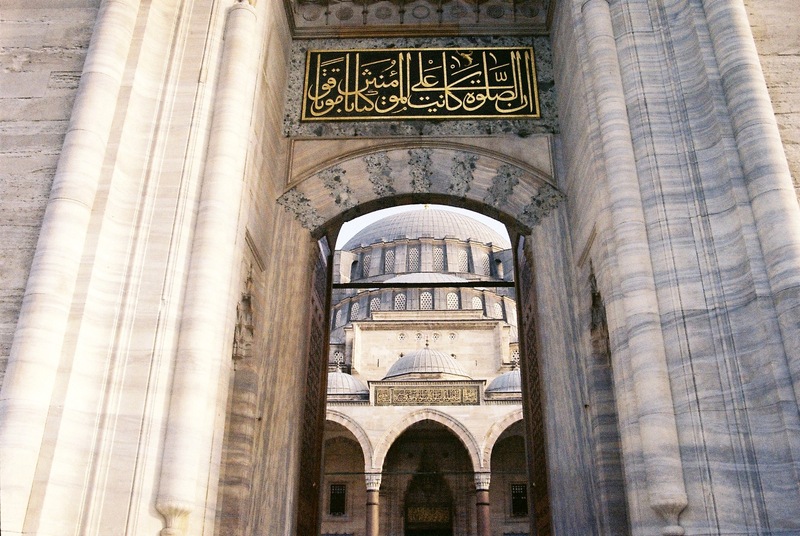 A magnificent place built by Mimar Sinan, Istanbul’s prolific and wonderful architect, whose tomb is on a nearby street. I have not posted on that trip yet. Thanks also for reminding me to get busy! 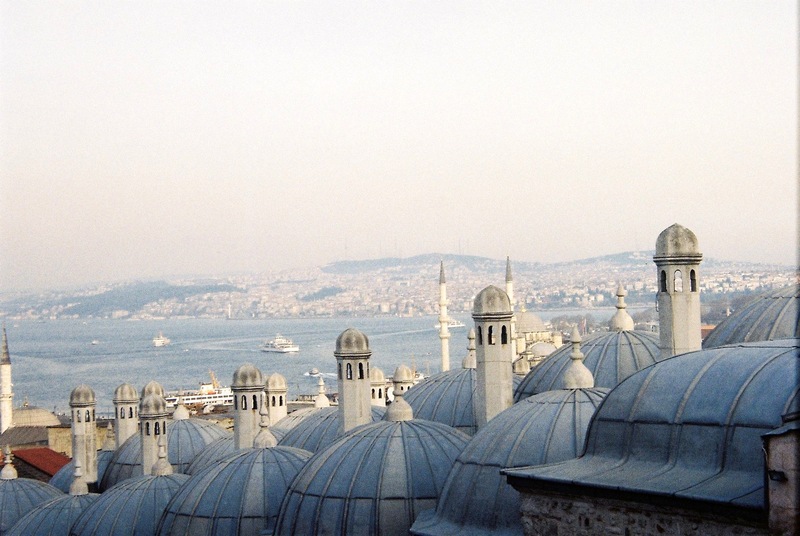 We loved Istanbul. Great photos! Did you climb a minaret to get the rooftop ones? Don’t think it’s possible for visitors, but I asked because you had some great rooftop photos of the domes. I couldn’t find one either. Nice to know you are a kindred spirit when it comes to “breaking away” from the ordinary. In Cairo I was invited to climb a minaret of the Al Azhar Mosque – for a small fee… The courtyard door to it was locked but the person showing me the mosque had someone unlock it for us. So glad I didn’t allow my hotel concierge to discourage me from going there. Had a great afternoon and evening visiting Islamic and Coptic Cairo. 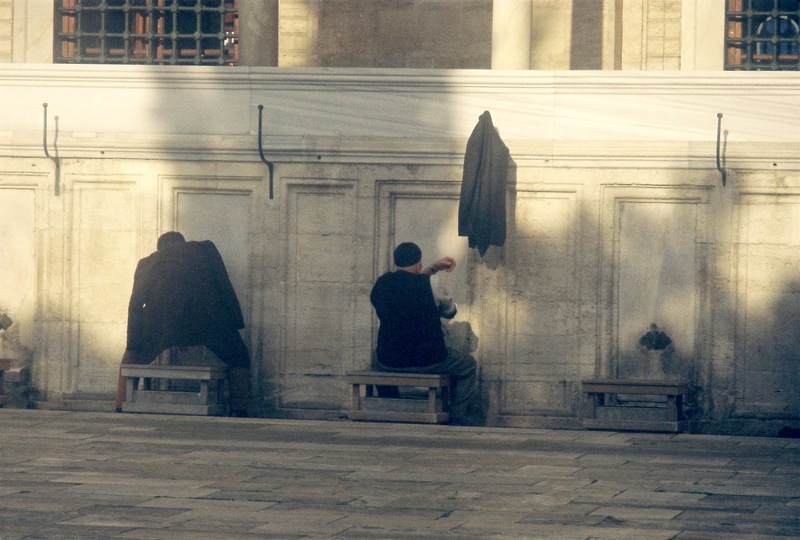 Finally posted on my visit to Süleymaniye today. Have a look when you get the time.